Amit is the Chief Operating Officer of R3 in Asia Pacific, and leads the company’s strategy & operations in the region. He is responsible for strategy development including new market entry strategy, pricing strategy & sales/partnership strategy. He also co-leads strategy execution, operational excellence and people development. 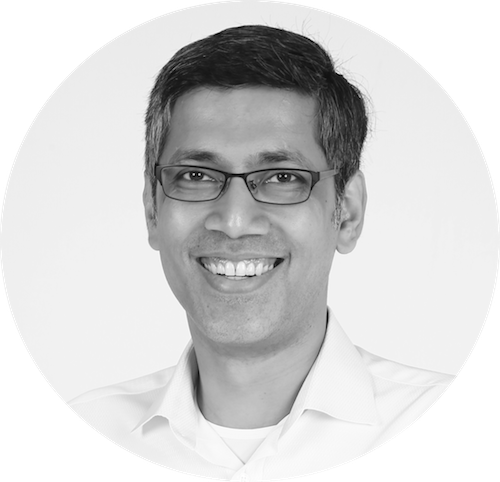 Prior to R3, Amit held various senior business development & operations roles at Visa, PayPal & Hewlett Packard. He holds an MBA from Chicago Booth and a B.Tech (Chemical Engineering) from IIT-BHU.